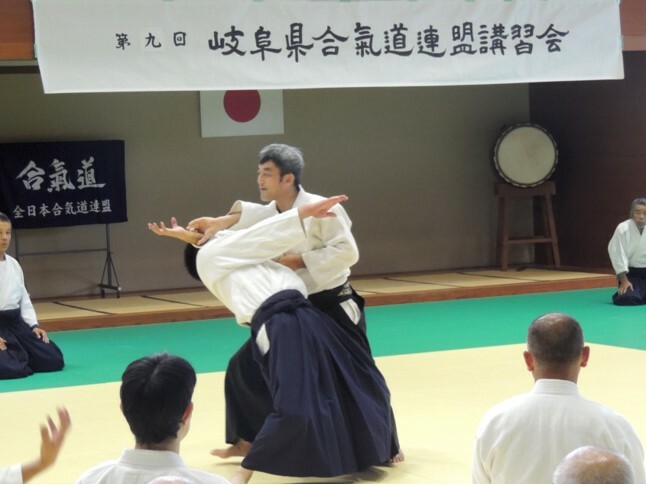 岐阜県合気道連盟講習会報告2018 The Report of the Seminar of Gihu Prefecture Aikido Federation 2018 | Change your body. Create your future. I taught the Semminar of Gifu Prefecture Aikido Federation in Gifu city on 21 July. The place was Gifu memorial center. 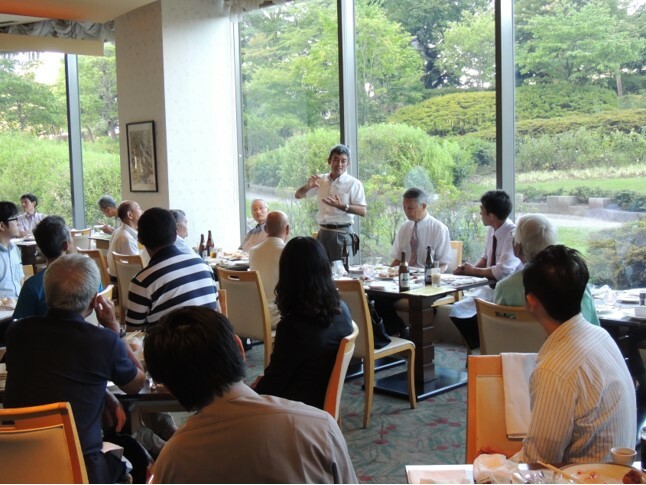 122 persons joined from Gifu, Aichi, Mie, Shizuoka, Toyama, and Nara. 2 hours practice passed by in an instance due to passion of participants. 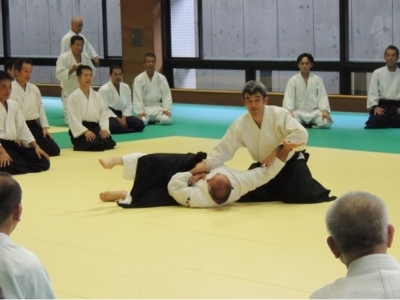 The first content of practice was basic technique while considering importance of Hanmi. From the halfway, main theme was changed flexible and careful practice. Finally I showed my Uke demonstration in Morotedori and explained how to use body in a time line. "Hanmi is important." everybody know this phrase. But you should consider the content in detail not only to know the phrase. "What is Hanmi? ", "What is important point? ", "When is it used? ", and "What is my non achievement point?". You can not understand the real importance without instantaneous definite observation and action. After practice the party was held on Miyako Hotel near there. Each organizations have several problems. I would like to consider the solutions of each organizations together. Now one joint plan move forward with Sri Lanka Aikido Association. 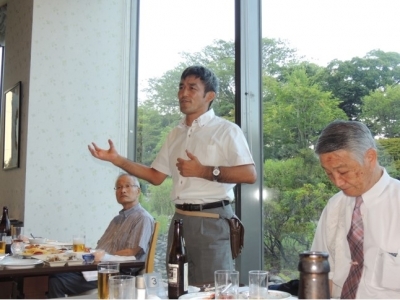 They are worry about number of members decrease. 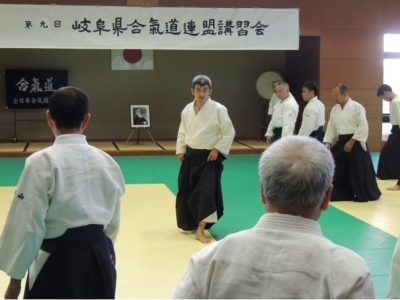 The plan is that I do lecture program under the theme of "the effective Aikido in all fields". We will try to advertise it widely. If you want some consult to me, I could suggest several solutions.